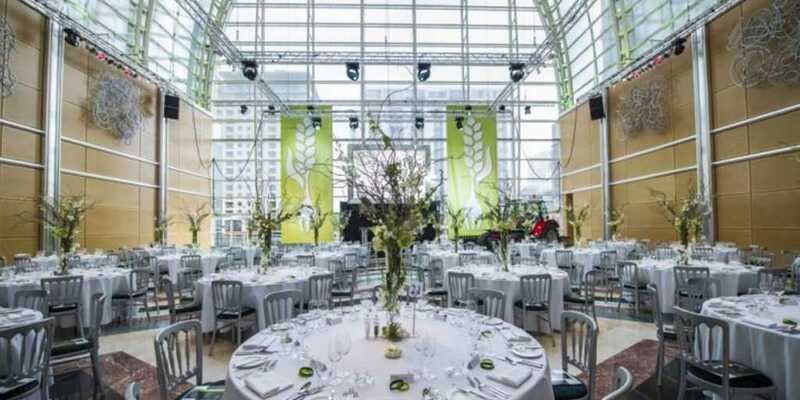 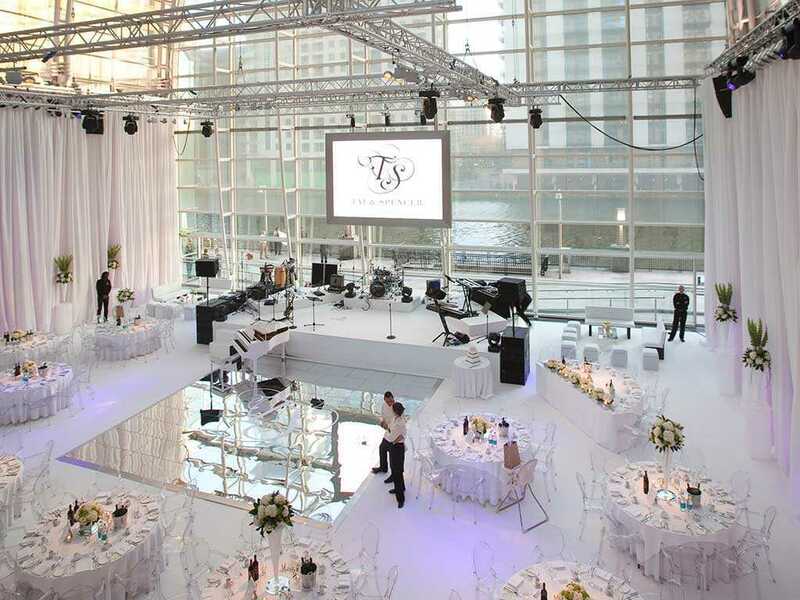 East Wintergarden venue hire provides a modern, stylish London venue in Canary Wharf, designed by the renowned Cesar Pelli influenced on the Wintergardens in New York city. 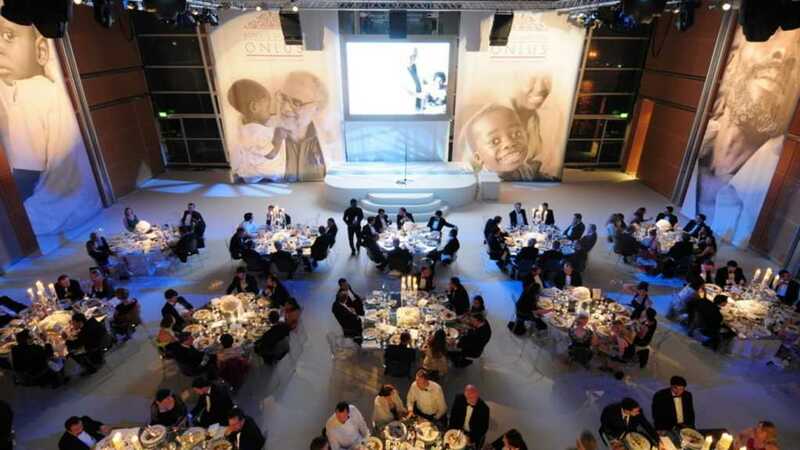 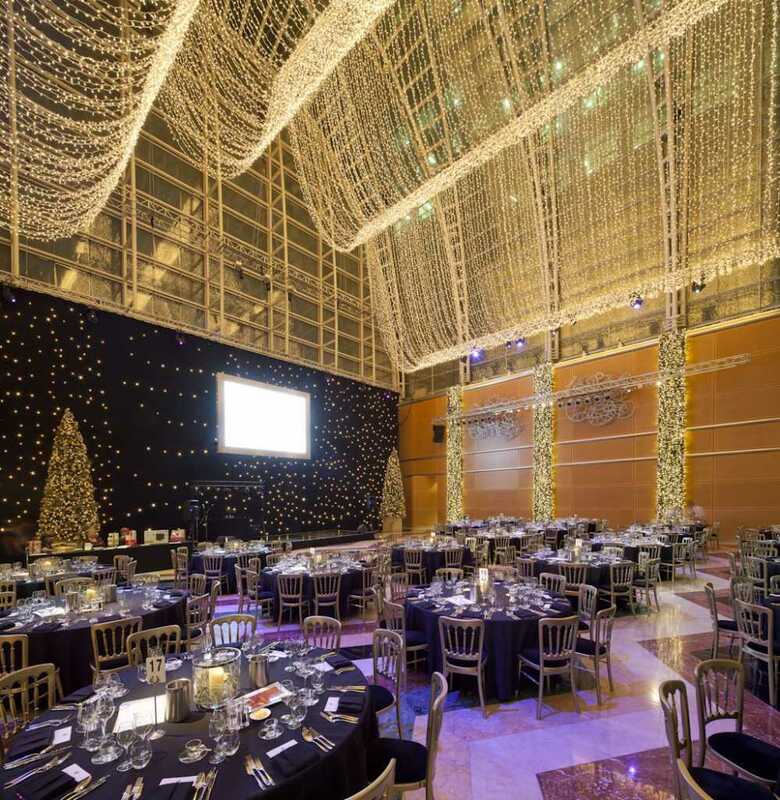 The venues highly modern Main Hall features a magnificent sweeping arched roof above 700 square metres of Italian marble flooring with sleek wooden panelling, making East Wintergarden a truly stunning London venue for a wide range of events. 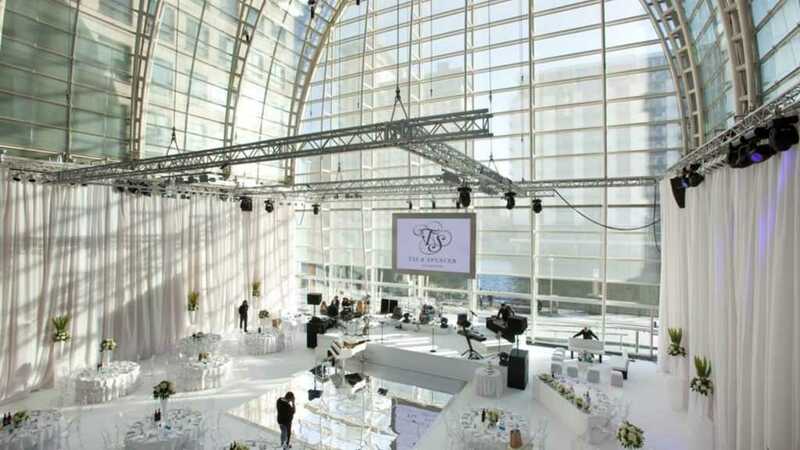 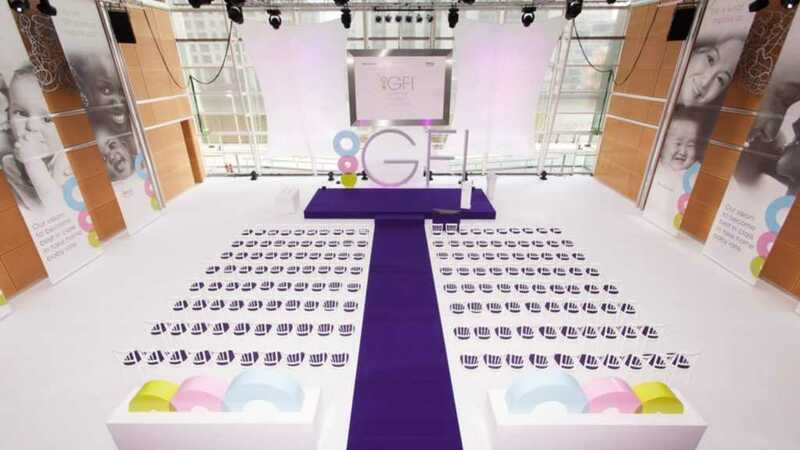 In addition East Wintergarden's Gallery offers a fantastic alternative event space to the enormous Main Hall, perfect for a smaller event and suspended above the main floor, available to be hired exclusively.